Thanks to my many years of experience as specialist in knee and hip endoprosthetics at the Orthopaedic Hospital Vienna Speising, the competence center for orthopaedics, I can provide you with exceptionally valuable services in this special field. When does a joint replacement need to be exchanged? In case of a painful functional deterioration of the respective joint, a detailed diagnostic assessment is necessary. The main reasons leading to revision surgery are loosening of the bone parts that are anchoring the prosthesis, abrasion of artificial joint surfaces, dislocation of joints and joint infections. What kind of surgical techniques are available? Revision surgeries are interventions that should only be performed at competence centers such as the Orthopaedic Hospital Speising where appropriate specialists and equipment are available. 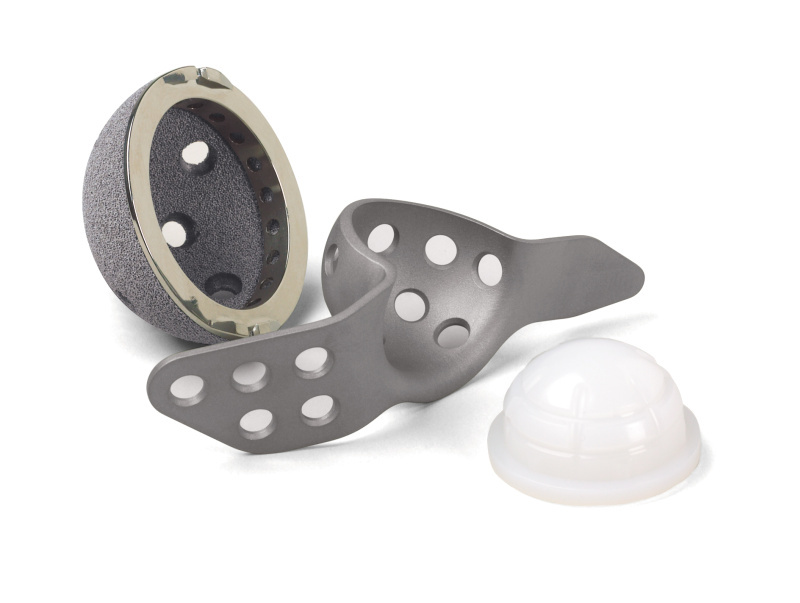 For this purpose, special prostheses that ensure best possible functional recovery are used.